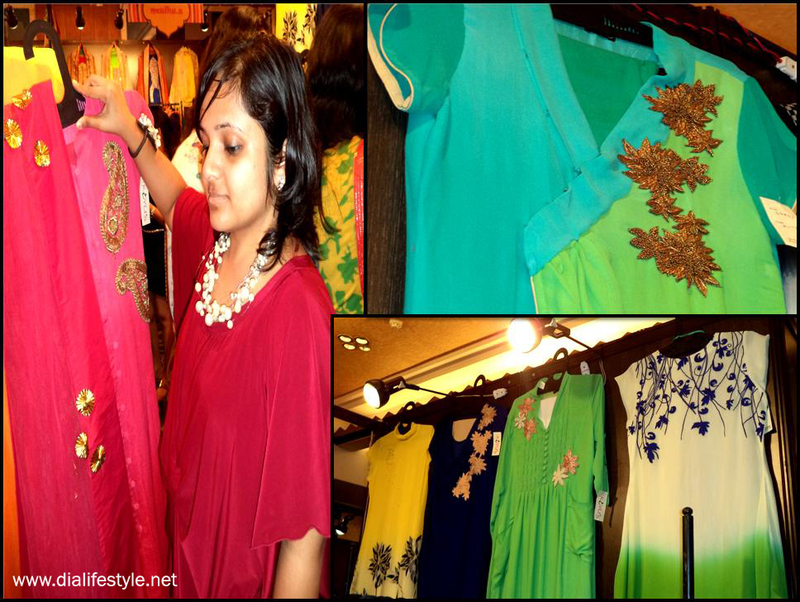 Imagine an afternoon spent in the Banquet Hall of one of Kolkata’s finest hotels, surrounded by clothes, bags, shoes and jewelry by some of the most talented designers- pure bliss it is. 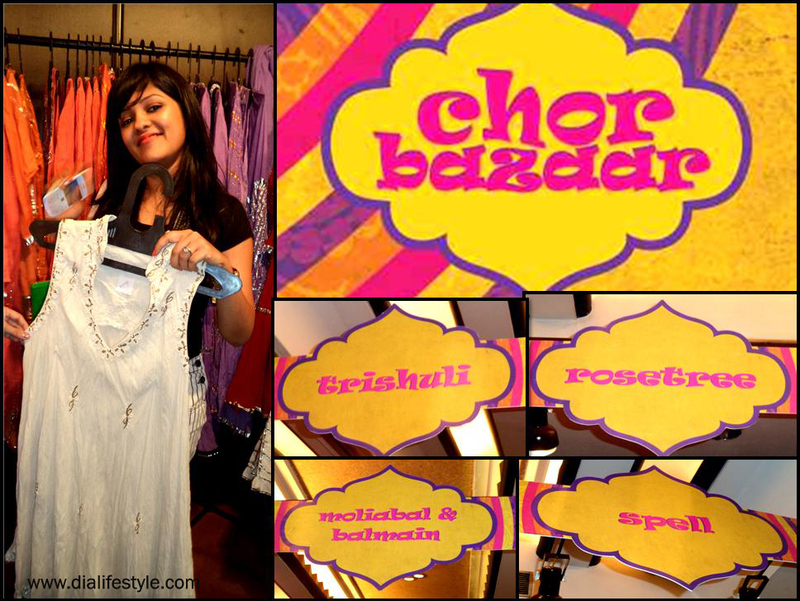 Today’s afternoon was spent at Chor Bazaar, organized by Paridhi of Fuss at The Park, Kolkata. As soon as I entered the Banquets, I felt so lost amid such sheer talent. 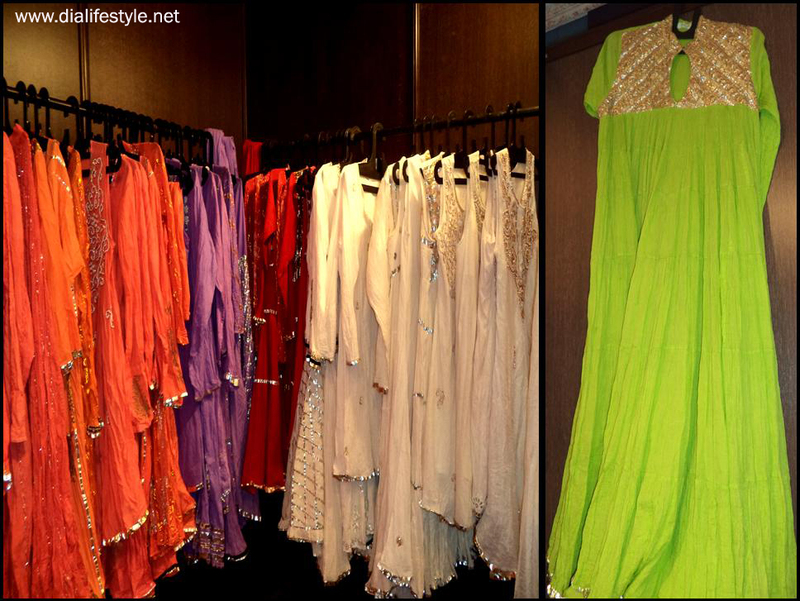 There were shoes, bags, dresses and what not! 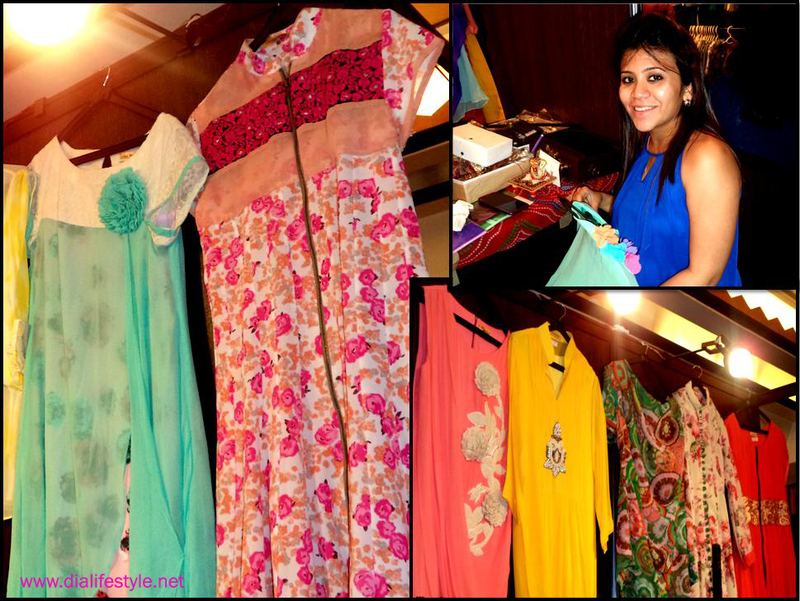 I first went straight to my favorite designer Anupriya. 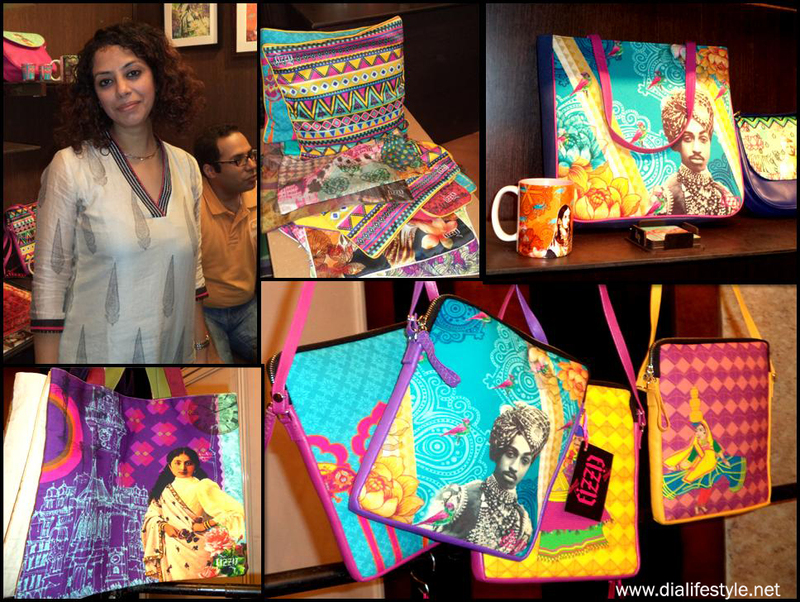 Clad in a beautiful maxi dress by her own line, Howrah Bridge, she was showcasing her awesome collection of dresses, shrugs, sarees, cushion covers and other accessories. I wish I could cover all the stalls in my pictures *Sigh* but it was really not possible. 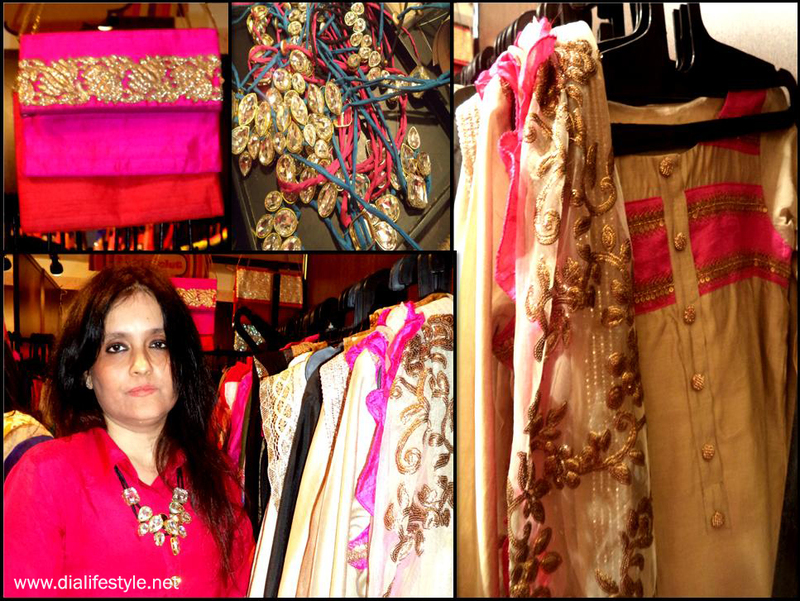 I was so engrossed in the apparel and jewelry that at times I did not realize how long I spent in there. 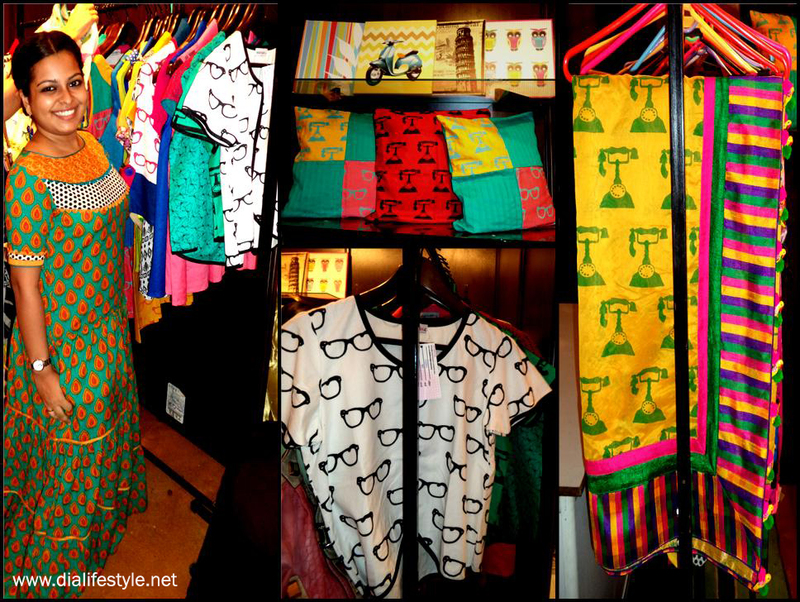 My experience at Chor Bazaar was truly amazing. I believe it wont be too hard to guess why am I eagerly waiting for my first salary! 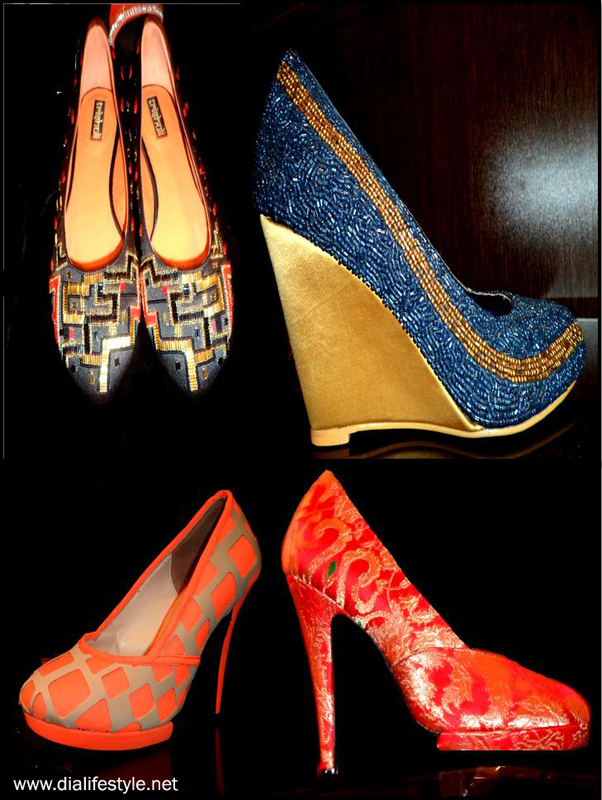 Being a shoe lover, I totally loved Trishuli. I already made a list of what all shoes I wish to include in my closet. I found Fizza extremely innovative and interesting. There were designers with purses and clutches with unique concepts. Neon was a huge rage among all the designers. There were slings in animal prints and spikes. 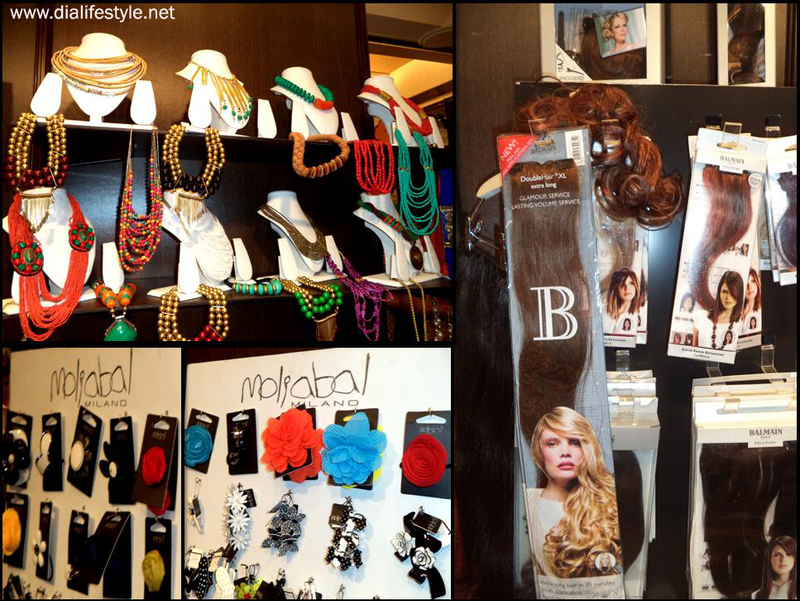 Each and every designer showcased sheer talent and the experience, pure bliss. Do post your comments. For the final touch, keep that gorgeous smile on and stay stylish.